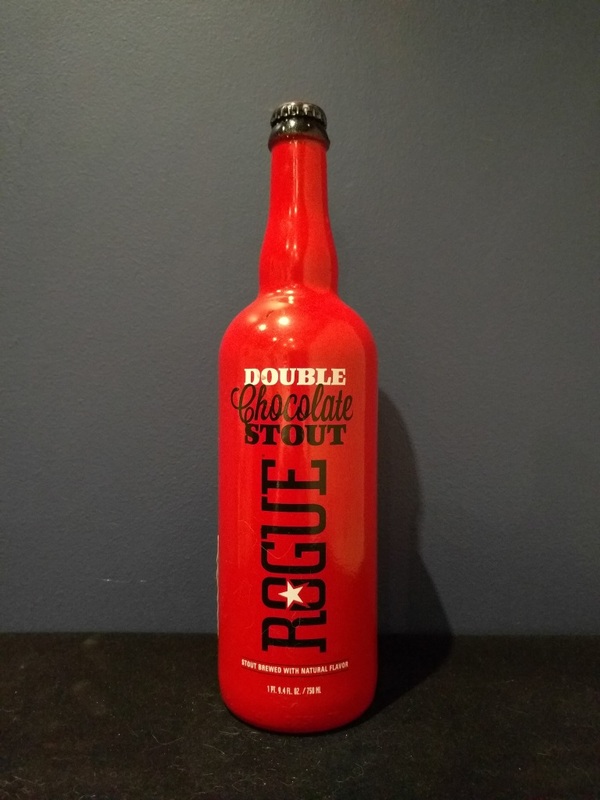 Beer #1959 is a chocolate stout brewed by Rogue Ales in Newport, Oregon, America. 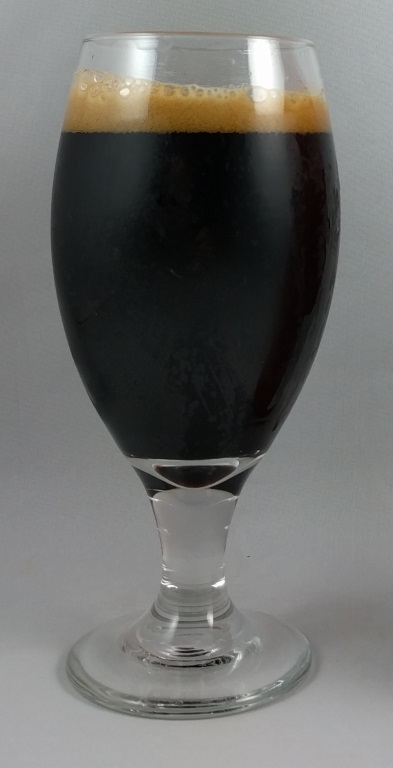 A drinkable and enjoyable stout, very chocolatey as one would expect, quite sweet but never nauseating, with a low level of bitterness. The 9% ABV contributes a little wineyness and a little warmth but never becomes a problem. The bottle size is 750ML with an alcohol content of 9.00% (containing approximately 5.30 AU / 6.80 UK standard drinks), and it cost me $27.99.